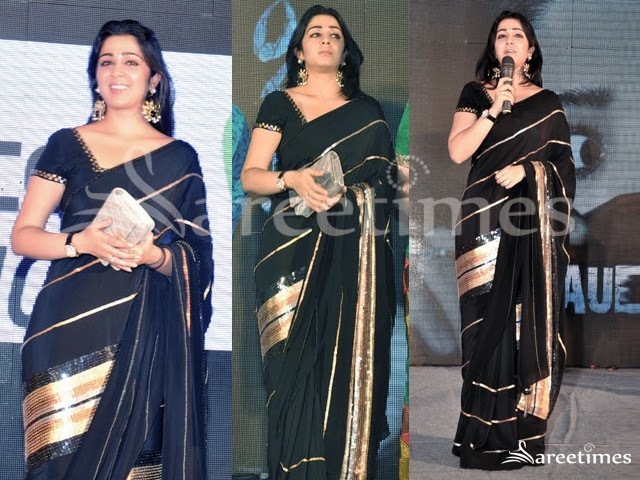 Charme in Black Saree at Chiranjeevi 60th Birthday Celebrations. Charme attended Chiranjeevi 60th Birthday celebration event wearing a black color embellished saree having golden floral embroidery, paired with a short sleeves embroidered black color blouse. Actress Charmme at the audio release function of her upcoming movie “Jyothi Lakshmi” in a black saree with gold embroidery border, paired with contrast red blouse with embroidery short sleeved blouse. 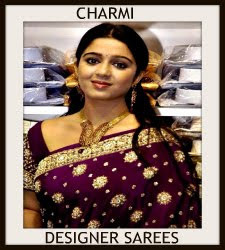 South Indian actress Charmi in beautiful cream designer embroidery saree. 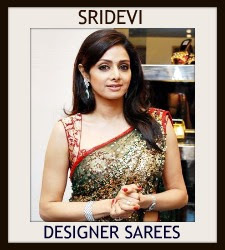 Designed by Shilpa Reddy at SIIMA 2014. Gold floral embroidery work all over saree. Paired with designer short sleeves saree blouse. South Indian actress Charmi in beautiful peach designer embroidery lehenga. Silver embellished applique patch work all over lehenga with pink border. It is a dual color georgette dupatta with gold plain border. 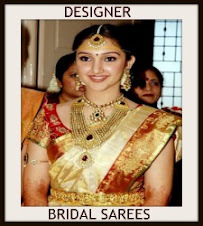 Paired with designer short sleeves saree blouse with gold brasso work all over. 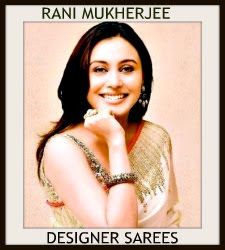 South Indian actress Charmi in beautiful gold designer lehenga with pink plain border,followed by thread work. 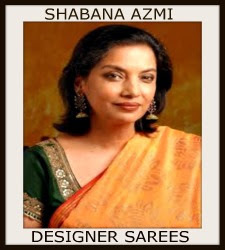 It is a black dupatta with pink simple border. 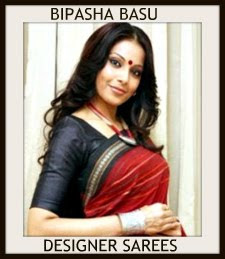 Paired with red designer short sleeves saree blouse with round neck pattern. Thread work around the neck line. South Indian actress Charmi in beautiful pink designer net lehenga with patch work border at Teach for Change Fashion Show 2014. It is a embellished netted dupatta. Embellished applique patch work all over dupatta with double border. Paired with designer saree blouse. ‘at Teach for Change Fashion Show 2014. ’V’ shape neck pattern for back. Patch work on it. South Indian actress Charmi in beautiful purple designer plain net lehenga with silver and gold mixed shimmering patch border, followed by simple outlined. It is a peach plain chiffon dupatta with gold border. 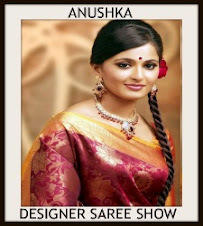 Paired with brown designer short sleeves saree blouse with round neck pattern. Gold brasso work all over blouse. South Indian actress Charmi in beautiful purple and gold mixed designer traditional bridal silk saree. 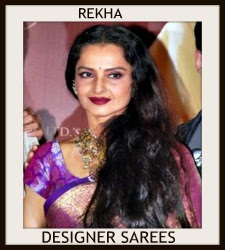 Purple printed designs all over saree and gold zari work border. It has running pallu. Paired with pink designer short sleeves silk saree blouse with wide neck pattern. Zari printed work highlighted on sleeves. South Indian actress Charmi in beautiful blue designer crepe saree with simple border and silver brasso chips, mirrors highlighting across the saree, Gold embroidered work bunches embellished near the pallu. Paired with designer embellished short sleeves saree blouse with round neck pattern. South Indian actress Charmi in beautiful maroon designer net lehenga at SIIMA 2013. Embellished crystalized glittering work through out pink border,followed by tricolor simple borders. It is a white and orange dual color embroidered georgette dupatta. 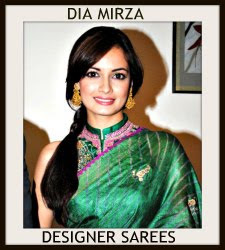 Embroidered mirrors all over dupatta and purple border. Thread work around the border. Paired with orange designer short sleeves silk saree blouse. Crisscross gold thread work all over blouse. South Indian actress Charmi in beautiful black and pink designer half saree. It is black net designer lehenga with contrast pink benaras brocade zari work heavy border, nice silk suitable inner lining, Paired with bright fuchsia pink chiffon duppatta with gold shimmering fancy border. Paired with black designer embroidered brocade short sleeves saree blouse with round neck pattern. Embroidered mirrors all over. Bollywood and South Indian actress Charmi in beautiful red designer plain saree with embroidered border work paired with designer short sleeves saree blouse from designer Sabyasachi. South Indian actress Charmi in beautiful pink designer half saree with double border border work through out the lehenga. It is a pink plain georgette dupatta with grey plain border. 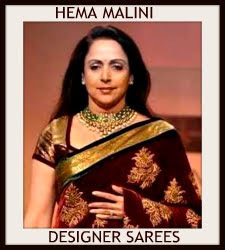 It is paired with matching short sleeves saree blouse with round neck pattern and grey border work. South Indian actress Charmi in beautiful blue designer traditional silk saree. 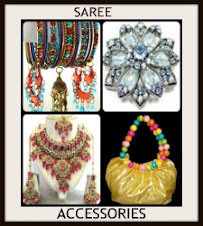 Heavy embroidered sequins buttes,mirror,zardosi and thread work all over saree. Gold zari work border across the maroon border.Paired with maroon designer embroidered short sleeves silk saree blouse with wide neck pattern. 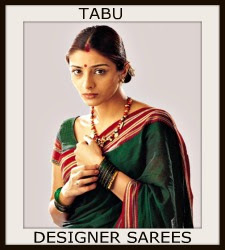 South Indian actress Charmi in beautiful designer sarees. South Indian actress Charmi in beautiful green designer embroidery saree with sequins buttes,mirror and embroidered border work paired with designer embroidered short sleeves saree blouse with round neck pattern. South Indian actress Charmi in beautiful pink designer plain saree paired with designer short sleeves saree blouse for back. South Indian actress Charmi in beautiful black designer saree with embellished border paired with designer sleeveless saree blouse for back.